This Matt Damon film features dystopian Earth, and a utopian world called Elysium. Though it tackles political and sociological themes such as overpopulation, health care and justice system, and class difference, movie lovers will love the effects of how technology is used in the new world. 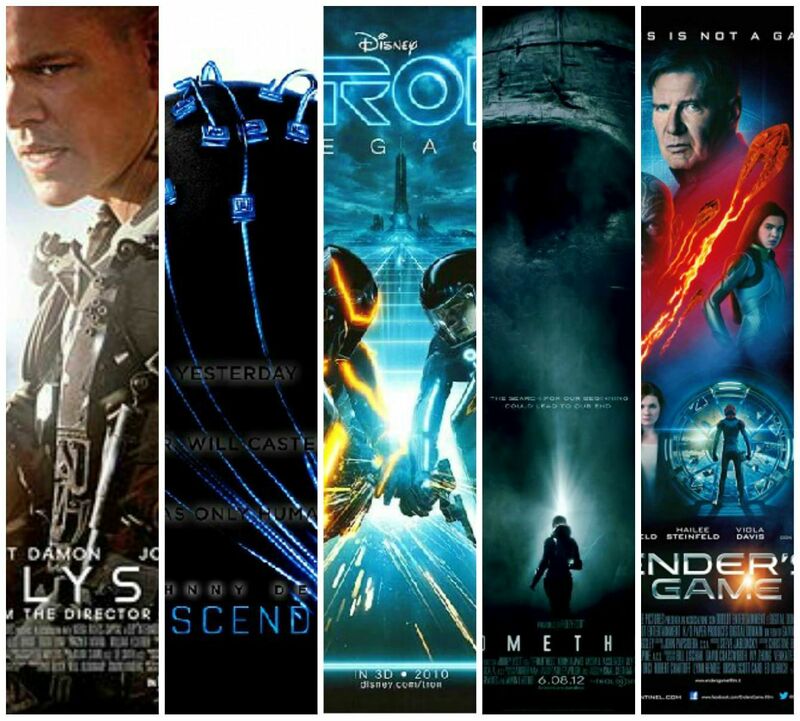 Written in 1985, Ender’s Game is still a science fiction movie relevant to the modern times. The protagonists invited to train with other selected children for the battle with Earth’s enemy, the alien race known as the buggers. We all acknowledge Siri’s usefulness – we get frustrated when we need to repeat a question she doesn’t register, and we laugh when she gives answers that are near to human sassiness. But what if a human being actually falls in love with an operating system? Set in 2025, this movie tackles how even amidst all the new technology we can use to reach other people, we can still feel completely alone. Robert Downey Jr. has become a worldwide icon in his red and gold suit. The technology he uses in his laboratory, and while building the famous suit, make the movie so appealing to audiences of all ages. When robots are fighting huge monsters, you know it’s a movie you have to watch. This visually stunning film is set in a time when monsters known as Kaiju (read more about the kaiju genre here) from the deep Pacific Ocean floor have come to invade the earth, and human beings have built giant robots called Jaegers to defend the population. A team of space explorers set out to discover the solar system outside the planet. What they discover are clues of the origin of mankind in the Earth’s past, and a fight is needed to save the planet’s future as well. As one can infer from this article, most fans consider this movie as belonging to the Alien franchise. A remake of the 1990 Schwarzenegger film, Total Recall has the same basic storyline. When you choose to implant fake memories to make your life more exciting, you may just find what you’re looking for. A dying scientist uploads his intelligence and consciousness in a computer. This movie shows viewers the limits of the human mind, and the human will. This 2010 movie continues from where the 1982 version left off. A virtual world designer got stuck in his designed world, and this time his son gets trapped there with him. 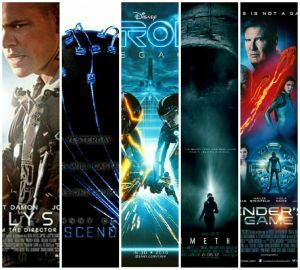 Science fiction fans will surely enjoy the whole movie filled with lights similar to light sabers. As with every movie on this list, this one’s not entirely fact and not entirely fiction – but it is based on a true story of a real person. Julian Assange, co-founder of Wikileaks is the protagonist of this film. It’s not the only film about the known hacker and programmer; a 2012 movie of his earlier life has been made into a movie as well. The newest technology will be available to the public at the whim of the scientist and companies who invent them. But that doesn’t mean that the dreamers should stop creating movies where ideas of the possible future can be seen. You can watch these movies (and more!) on Charter on Demand movies. You can simply visit Charter on Demand movies page to know what movies are currently on. Get updated with the latest science movie, and see whether fiction turns to fact. ← Web Trends: What’s In For 2015?